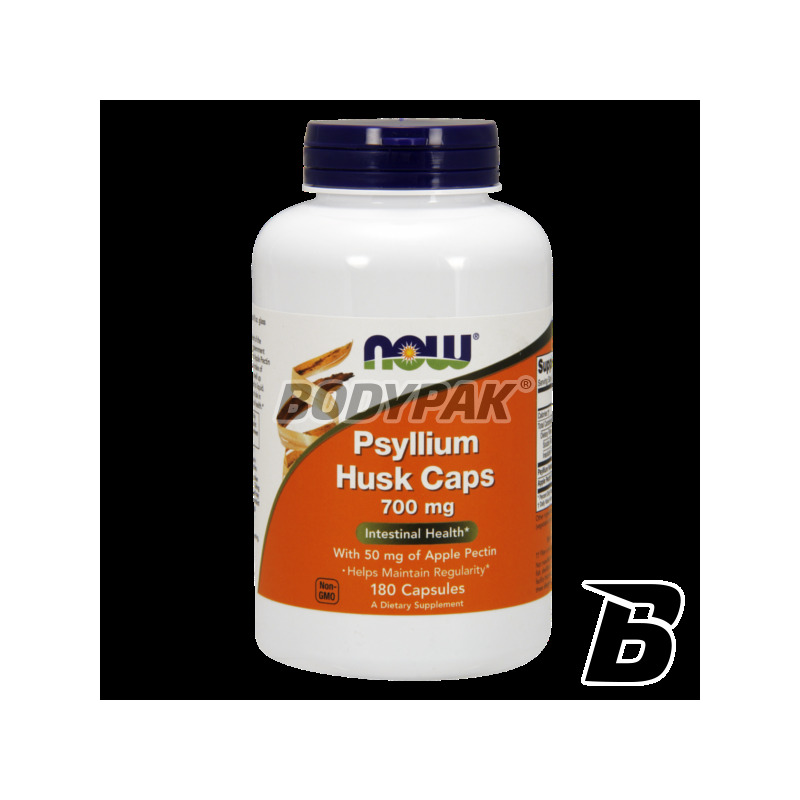 Health & BeautyNOW Foods Psylium Husk Caps - 180 kaps. Sport Definition Essence NAC N-Acetylo-L-Cysteina - 90 tabl. BioTech Liver Aid - 60 tabl. A comprehensive preparation supporting proper operation and regeneration of the liver. It helps detoxify the body, so that the overall health improves! Convenient form of tablets. 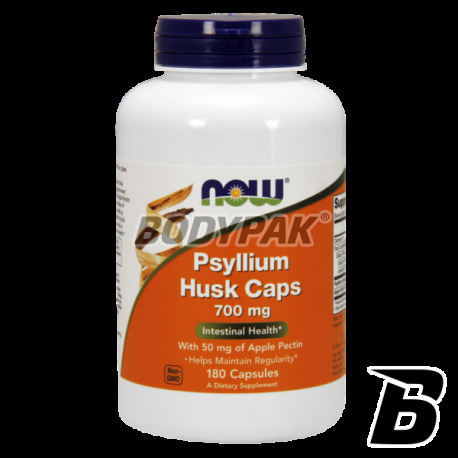 NOW Foods Psylium Husk Caps - 180 kaps. NOW Psyllium Husk Caps jest znakomitym naturalnym źródłem błonnika pokarmowego, składnika kluczowego dla regularności pracy układu trawiennego. NOW Psyllium Husk is an excellent natural source of dietary fiber, a key ingredient for the regularity of the digestive system. Grandmother psyllium (Psyllium Seed Husk) - known for its amazing ability to increase its volume by more than 100 times its original size, grandmother Psyllium is an excellent source of fiber, a key ingredient for the regularity of the digestive system. Grandmother psyllium is best known for its ability to stimulate peristalsis. Although thousands of years, is used in the treatment of constipation is very healthy many still other reasons include can contribute to weight loss. Inne składniki: żelatyna (kapsułka), stearynian magnezu (pochodzenia roślinnego), kwas stearynowy (pochodzenia roślinnego), dwutlenek krzemu. High-quality supplement created on the basis of the R isomer of alpha-lipoic acid, which supports and stabilizes the body's glycemic level. Strong antioxidant properties help fight free radicals! Swanson EFAs Flaxseed Oil [Olej lniany] 1000mg - 100 kaps. The balance being an excellent source of omega-3, omega-6 and omega-9 in a ratio of 4: 1: 1. High-quality flaxseed oil in capsule form type softgel! Olimp Gold Omega 3 D3 + K2 Sport Edition - 60 kaps.